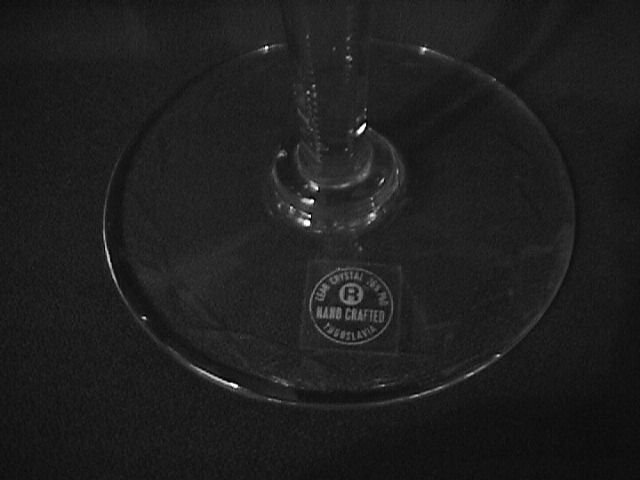 Rogaska Crystal "Gallia" Champagne Cocktail. This Champagne Cocktail is 7 1/4" Tall and Holds 8 Oz. 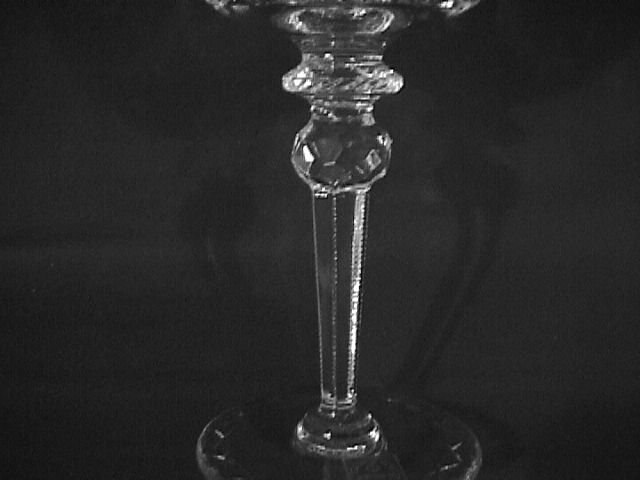 It is 26% Lead Crystal, the Finest from Yugoslavia. 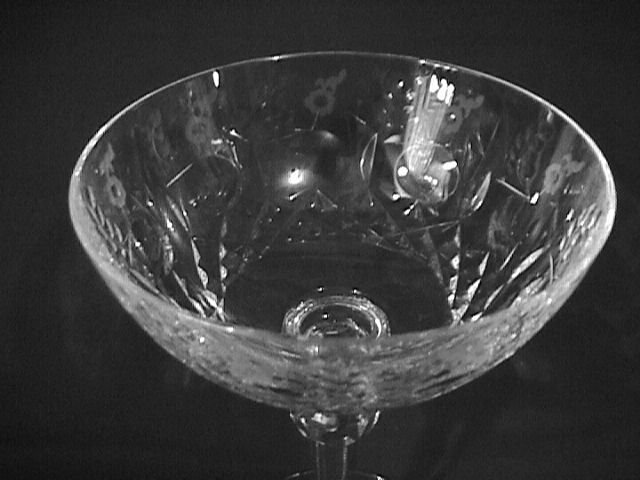 The Replacement value of these "Gallia" Champagne Cocktails is $50.00. 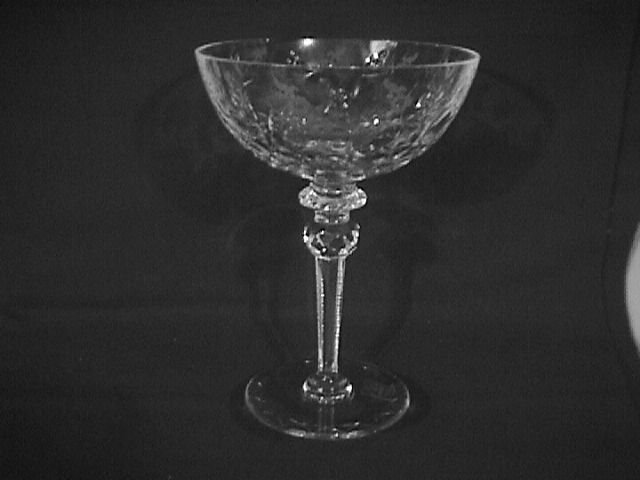 Items Similar To "Rogaska Crystal "Gallia" Champagne Cocktail"